← Are Jocks and Nerds so Different? 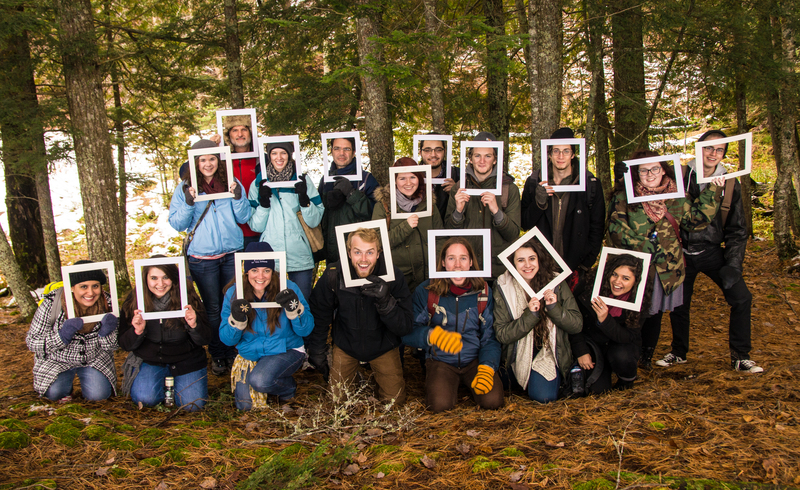 In October 2013, North Park University philosophy and creative students traveled up to the woods of northern Michigan and Covenant Point Bible Camp for a writing retreat. With Leopold, Hopkins, Thoreau, and Heidegger as our guides, we wandered the forests, hunted and gathered our words, and didn’t get lost. Thank you to the faculty and students that thought and created together, and our hosts Erik, Dustin and Covenant Point!